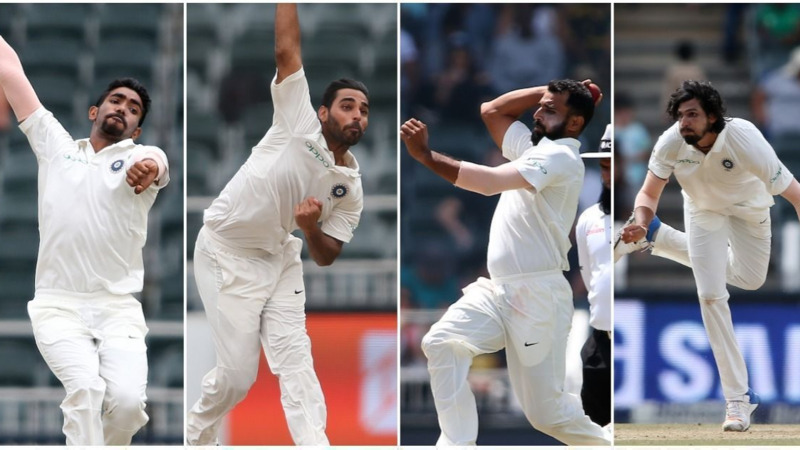 Wyatt enjoys immense popularity in Indian cricket circle. England women cricketer Danielle Wyatt continues to enjoy immense popularity in India. The Indian cricket fans took notice of Wyatt when she proposed Virat Kohli on Twitter back in 2014. Even after four years down the line, the Indian fans tease Wyatt by retweeting that post or asking her questions related to the Indian captain. 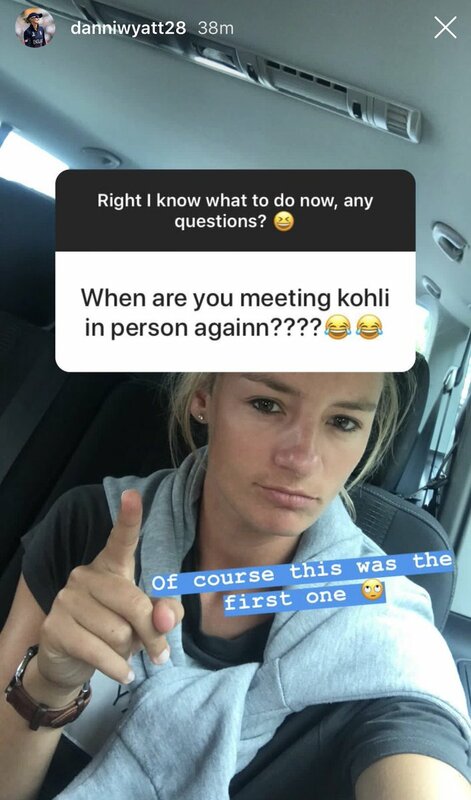 On Tuesday (July 17), Danielle Wyatt conducted a question-answer session on Instagram and unsurprisingly the first query was “When are you meeting Kohli in person again????”. Amused by the question, Wyatt wrote: “Of course this was the first one”. Subsequently, the England batswoman was asked on Twitter to post a selfie with Virat whenever she will meet him. Known for her witty replies, Wyatt retorted with a thumbs up sign. It is worth mentioning here that Wyatt got a chance to interact and take a picture with Virat Kohli when India toured England back in 2014. During their brief meeting, Kohli had advised Wyatt to not post such stuff on social media platforms as he believed some folks were taking things seriously. 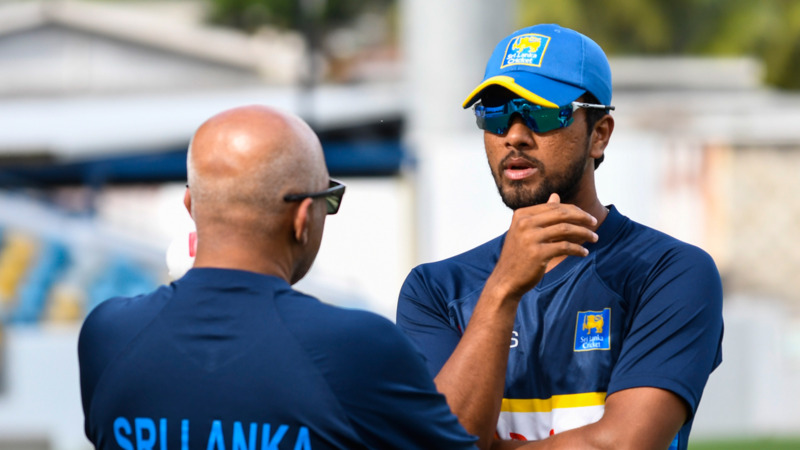 "When we met, he [Kohli] said to me: 'You cannot do things like that on Twitter! They take things seriously!' I was like, 'okay. Sorry! 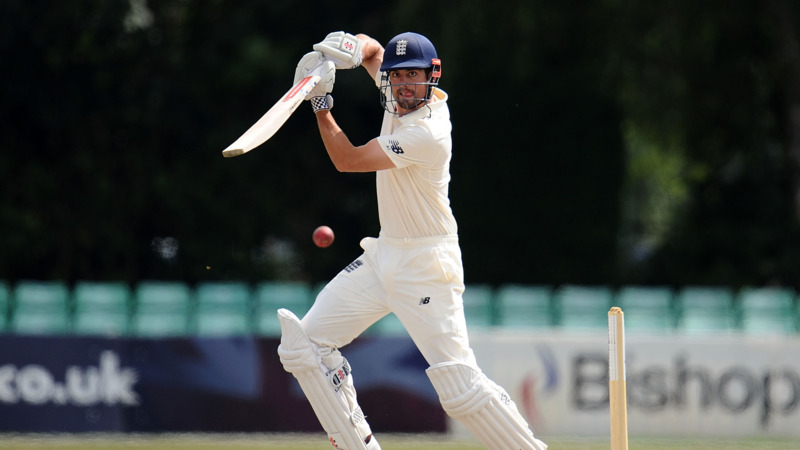 '," Wyatt had told ESPNCricinfo earlier this year.